The best SD card for photography is a need for everyone who owns a digital camera. You will need a large capacity flash drive with a high write speed notwithstanding that the device already has several gigabytes of onboard memory to save photos and videos. In order that your new photos are not required photo restoration services because of your improper storage, from digital photos on the flash drive to printed photos in your photo album, buy a suitable SD card for your photo equipment. It may seem that all the memory cards are similar, but this topic consists of many pitfalls. We will share with you how opt for the best SD card for digital camera. Great many photographers are lost in a wide range and among the companies manufacturing photo memory cards, so our article is aimed at explicating the distinctions between the forms of storage cards, their purpose, what class of them is best for your genre and style. Usually, the topic of memory cards is always missed, since photographic equipment and the artfulness to refine photographs in high quality are of great importance. On a side note of photo processing, you will be interested in reading our post “Efficient and Smart Photo Editing - Should You Edit Photos On MacBook?”. But in order to shoot clean/clear as a whistle, changing the storage disks does not entrench upon your precious time, and the results pleased you and your customers take care of the proper recording and storage of your shots. After reading this post, you will determine for yourself how to select the best SD cards for camera. Now let’s get started! What is the best SD card for photography? Data storage cards are presented in the market in good supply, but your essential one that is mentioned in the description of your device. For example, most cameras today are reconcilable with Secure Digital storage map, which have two subtypes: SDHC (high capacity cards) and SDXC (ultra-large space cards). 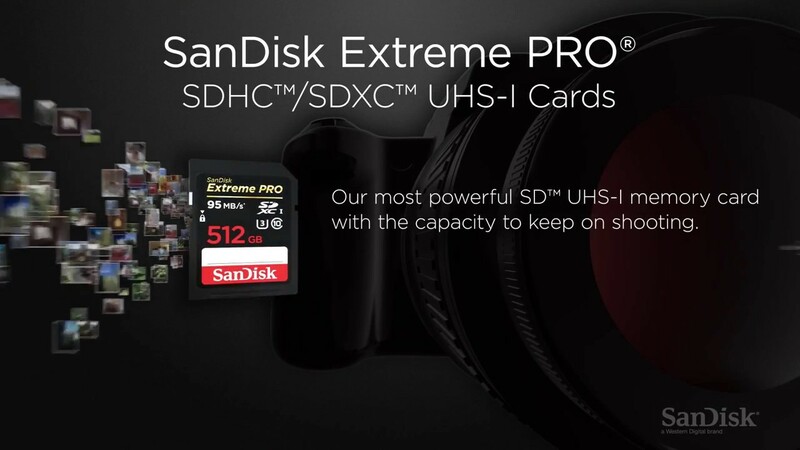 The maximum amount for SDHC is 64 GB, and for SDXC 512 GB. Before buying a quick storage card, assure yourself that your photo camera can provide such a high data transfer rate. 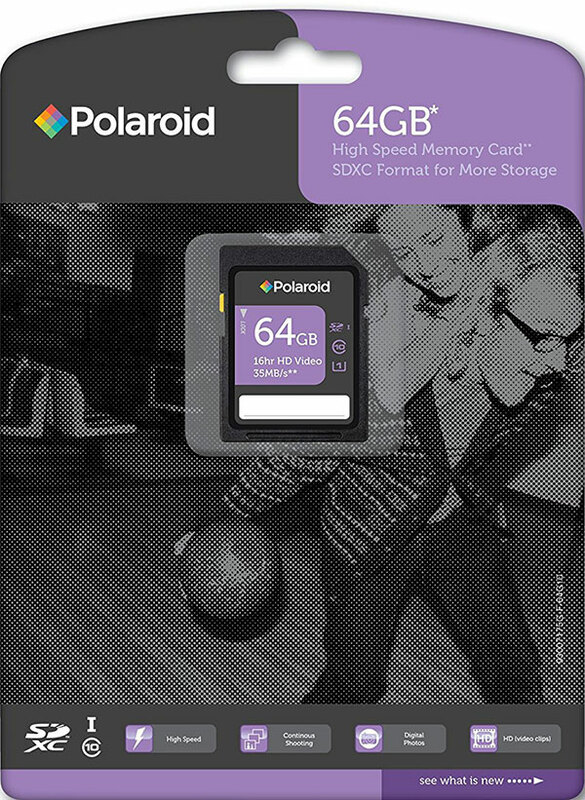 The scope of the storage card determines how many pictures or minutes of video you can record. Naturally, more capacious cards are more expensive. But we live in the age of multi-megapixel cameras and the upcoming era of 4K-video. DSLR cameras overstepped the boundary at 50 Mp, while mirrorless cameras are already supplied with sensors at 42 Mp. And the higher the resolution of the picture and the video, the more place is needed on the flash drive. The buying of memory sticks with a volume of less than 16 GB today is practically meaningless. We recommend 16 GB and 32 GB memory sticks if you arrange actively photo session and plan to shoot a bit of video. In this case, do not shoot all the material on one SD card, the best of all would be to split the session into several flash drives. It's not so much about the unreliability of memory sticks (they are just very reliable, even the usual cheap secure digital memory card serves you long), but we are talking about that we can lose them. When shooting video, the volume of the memory card should be selected so that it is enough for the entire filming day. Therefore, in order not to change several times the card you can choose the maximum size. We recommend SanDisk memory cards. Many top photographers have been working with them for many years, because they trust their reliability and appreciate the high characteristics. One cheap secure digital memory card that deserves attention is SanDisk Ultra Class 10 SDHC with a storage space of 32 GB (its price is around $ 15), but if you need more and specialize mostly on plein air photo sessions, a SanDisk again suits for it, the best SD cards for camera will be SanDisk Extreme PLUS microSDXC and SanDisk Extreme PRO microSDXC UHS-II card, for 64 GB of memory it will be necessary to pay around $ 70. But thanks to the competition we have great opportunities to consider other manufacturers, below we will introduce you the best SD cards for camera, but you understand that for a larger amount of memory and other characteristics you will need to pay more. For beginners and fans the best option for price-quality is Silicon Power 64GB Elite Micro SDXC UHS-1 – the best and cheap secure digital memory card. But the facility to quickly record and store photos are nailed it. Next on the line will be producer Polaroid and his photo memory cards with different volumes of memory. These cards are a perfect combination of versatility and recording frame rate. They are suitable for photographers of different genres and levels. 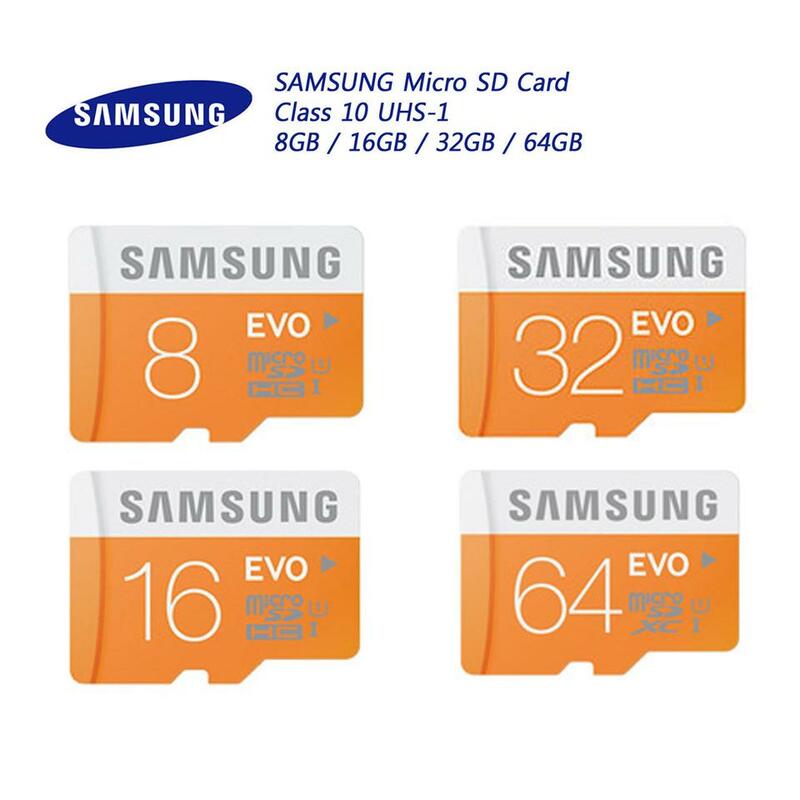 Samsung and Toshiba present high-quality memory cards, so you can stop your attention on the best SD card for digital camera with a large memory capacity (64 GB) and prefixes Pro. These cards will become your reliable partner in your profession in any situation. The cards are protected from external temperature influences, waterproof and have an amazing speed of writing. But it is worth noting that the Toshiba Exceria Pro card is much more expensive than other cards. Yes, it offers more opportunities, but make certain of that you will use all the functions of your camera and use all the options of a memory card, otherwise it will be a reckless waste of big money. 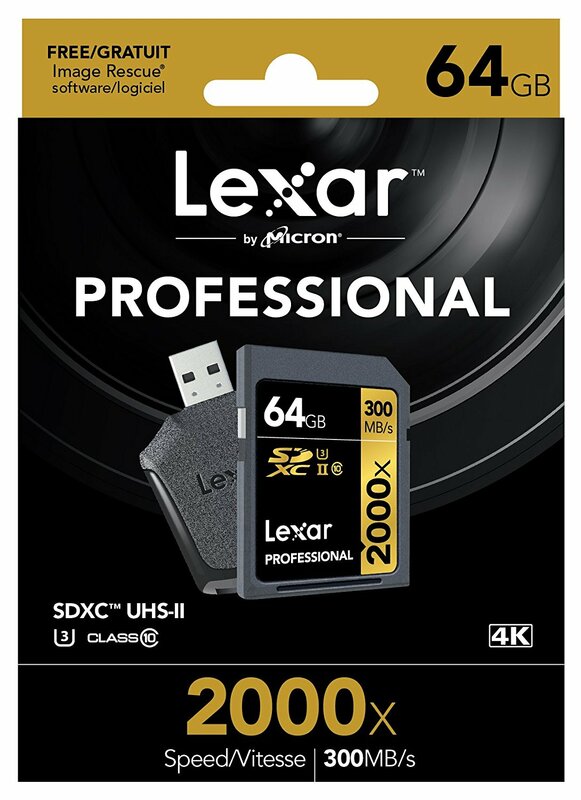 And finally, SanDisk's main competitor is Lexar. Manufacturers offer the Professional 2000x model for photography masters and video producers. The price of such best SD cards for camera starts from $ 115, depending on the amount of memory and writing speed. 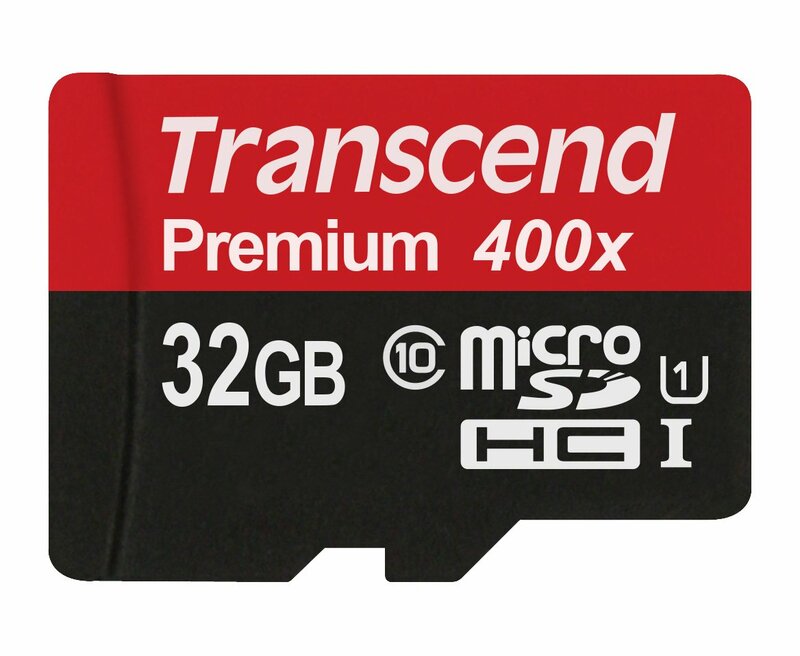 We did not forget to mention another popular photo memory cards company Transcend. Manufacturers have their own software to restore deleted cadres, offers good characteristics for reasonable prices. To date, photographers specializing in raw shooting, choose the model Class 10SDXC. What class of SD card is best for camera? Many do not pay attention to card recording speed, but wrongly. It is more important than the volume, because it determines the scope of applying the flash drive. If you photograph a series of frames with a slow flash drive, then the photographic camera can hang for a long time, recording them. How to distinguish a fast SD card from a slow one, and choose the best SD card for digital camera? Previously, flash cards were divided into classes: 2, 4, 6 and 10. In fact, this is the recording speed in megabytes per second: 2nd class 2 MB / s, 6 class 6 MB / s. The tenth class implies that the flash drive can record pictures and at a higher speed than 10 MB / s. Such fast flash drives, in addition to the letter C, are marked with the letter U with the number 1 or 3. The producer always points to the real speed of reading and writing (for example, 45 MB / s), and on the right side the card class. A similar situation with Compact Flash and microSD. 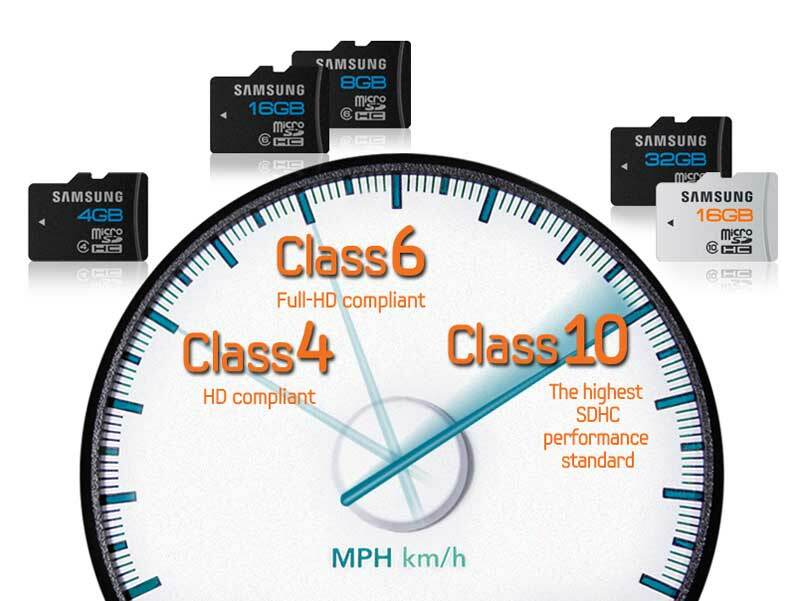 If you plan to shoot video in Full HD format, then you can use memory cards of at least 6 class of speed. The best SD card for photography has 10 or higher class, and even the usual cheap secure digital memory card has its own class. The same cards are suitable for everyday shooting. For serial shooting it is better to choose faster flash drives about 45 MB / s. This will allow you to photograph in short continuous series. With slow flash drives you run the risk of missing an interesting shot while your camera is recording the previous pictures. Shooting of moving objects makes even greater demands on speed: we have to shoot almost continuously with a series. And here the ideal memory card speed is already 80 MB / s and above. Finally, for professionals who shoot long bursts, you just need the fastest flash drives with speeds from 90 MB / s. Speed of recording is a key moment, and it is not worth saving on this. A professional camera with an ultra-rapid SD card can shoot a continuous series of cadres until the freespace runs out. The rate of reading for the photo equipment is less important. It is always higher or equal to the recording speed. By choosing the best SD card for photography with a speedy recording rate, you definitely will not experience difficulties with reading speed. What's worth special attention when buying the best SD card for digital camera? While the memory card is inside the device, it is sheltered. But when you extract it, it immediately becomes vulnerable. The photographer at least once, but surely will drop it, leave it on the table under the scorching sun, in a photo bag in a severe frost or worse flush with water! What can we say about travel: at the airport luggage will be enlightened by X-rays. We suggest choosing memory cards that are protected from all the pointed out negative influences, and also try to keep safe this small, but so valuable, piece of plastic. In addition, we will give you a couple of tips so that your purchase lasts longer, and your photos do not become photo restoration samples under the heading “How not to do it”. Firstly, the speed of recording plays a more important role for photographers, who simply shoot, and do not record video. Therefore, be guided by the speed meter, even if you are not going to shoot the video on the camera. Secondly, if you want to remove all images from the data storage card, then do this exclusively on the camera itself, choosing the formatting option of the card. This will prevent errors that are associated with your database. Did you know that cards with a large amount of memory spend more battery charge in your camera? Thirdly, the most interesting and most important thing. Manufacturers of photo memory cards, especially SanDisk, have their specially developed free programs, with which you can restore deleted pictures from your card. If you accidentally erased the desired cadre or completely formatted it, do not take pictures anymore and immediately get out your flash drive, then using this utility you will recover lost cadres. Our site Damadgephotorestoration strongly encourages you to correctly record and store photos for your own good, and also in our article “Turn the moments into memories correctly storing photos” where are twists and turns on how to properly store old photos which you anyway have in your bins. In any case, if you start disassembling your old photos, our specialists will help you edit and restore them so that you will not lose any more originals, and the retouched digital copies are stored on a computer or on a cloud. For our regular customers, we offer discounts on photo restoration prices, and this is a rather tempting offer to start restoring old photos.